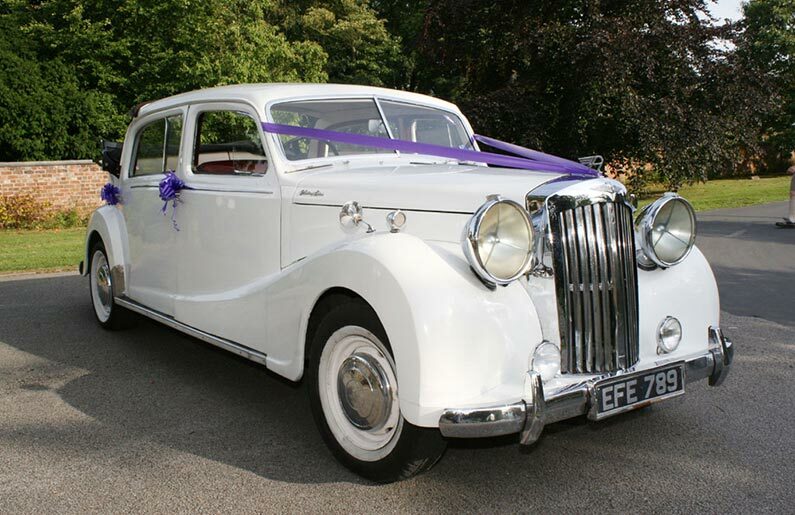 Built to rival the Bentley’s of the era. 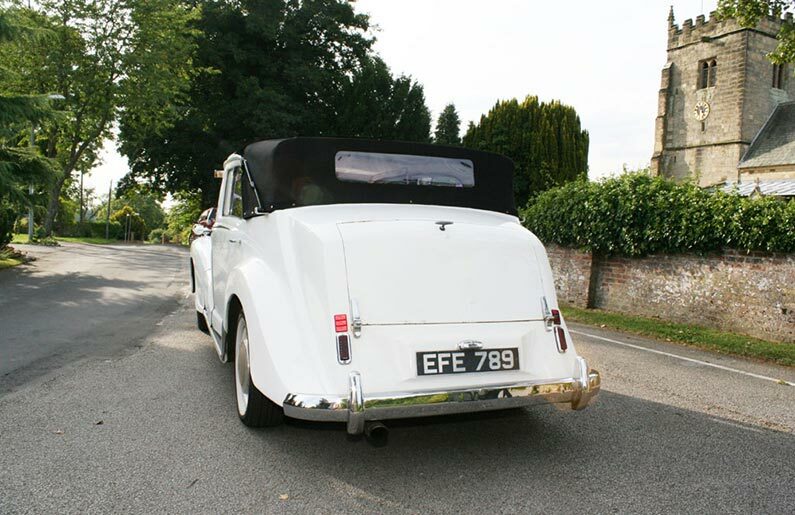 The flying A on the bonnet and massive P100 headlamps give this car a real presence. 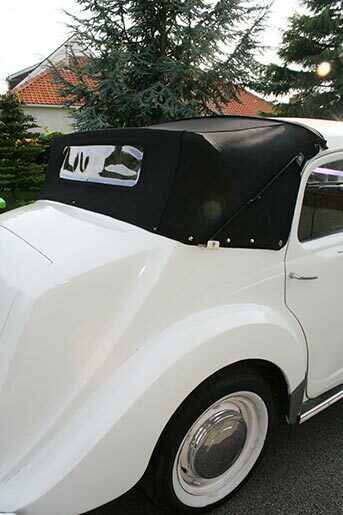 The hood can be raised or lowered in seconds. 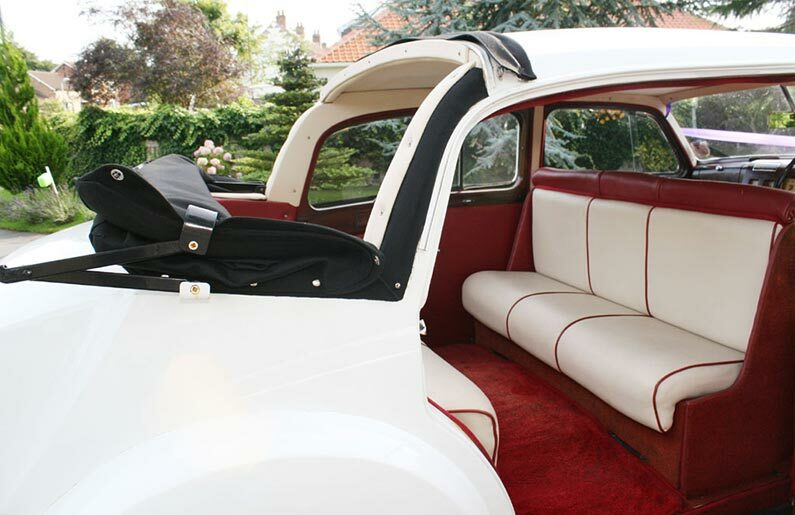 The extra large rear doors give easy access to the six rear seats in vis-à-vis formation (face to face). 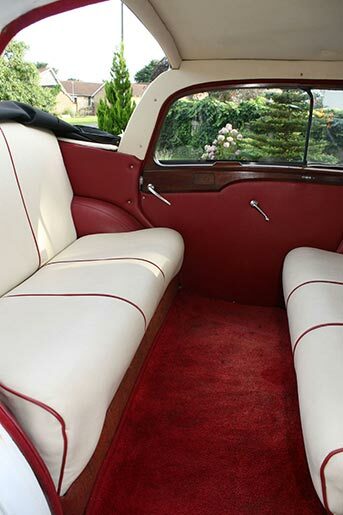 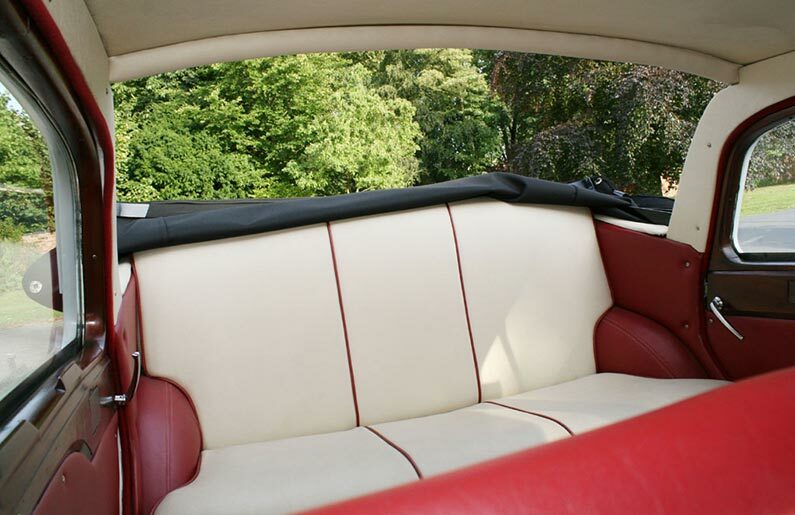 The cream upholstery is edged with red to match the carpet. 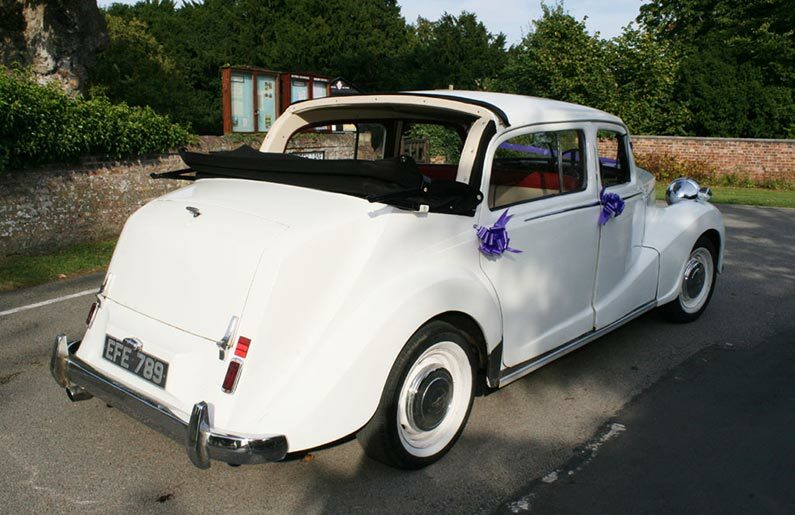 Call now to book your wedding car or to arrange to see the cars. 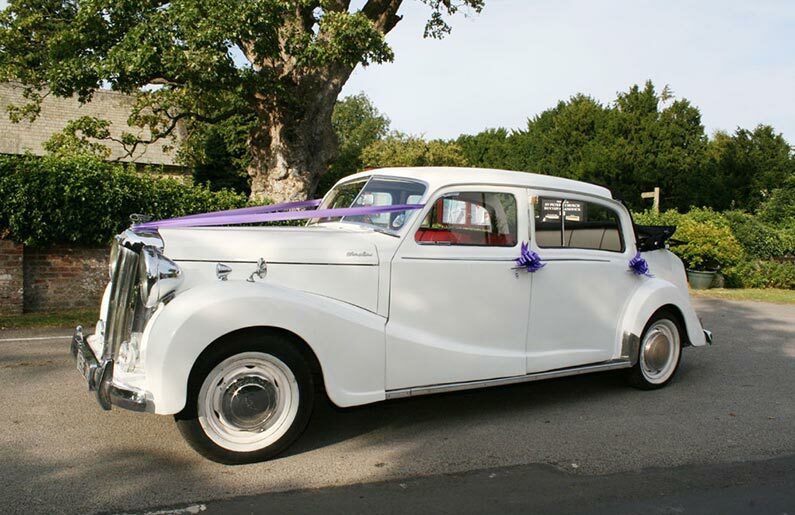 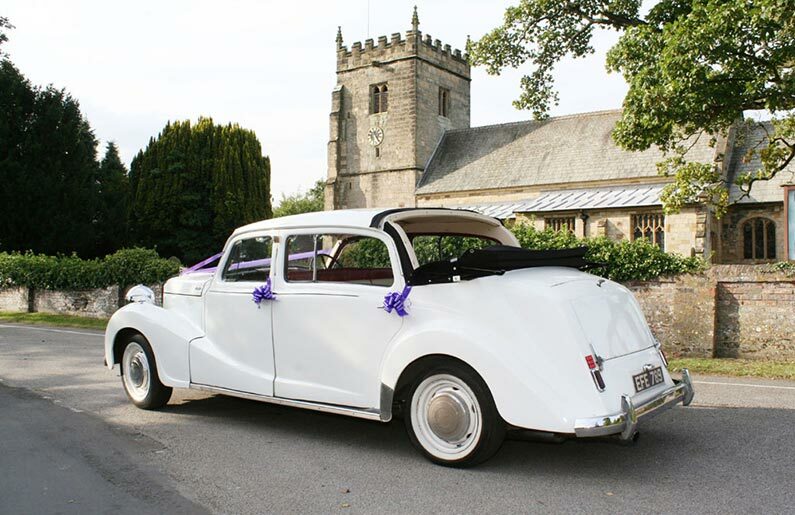 Choose from a selection of classic cars to make your wedding day perfect. 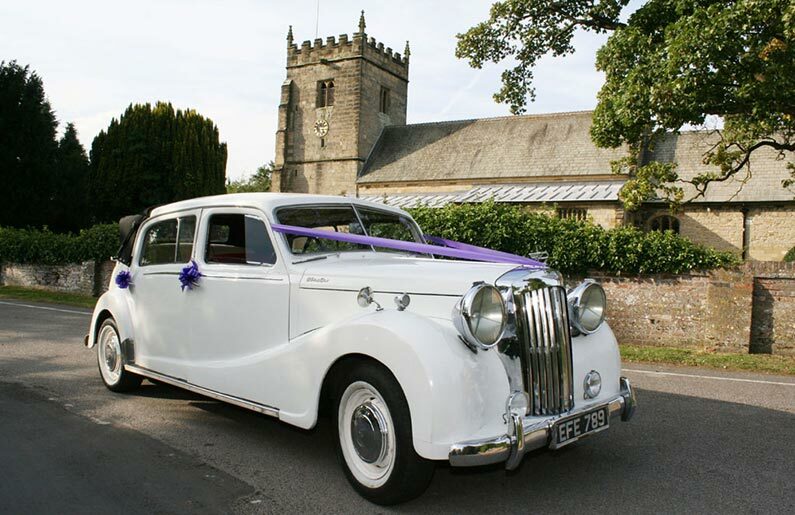 Based at Kilham, between Bridlington and Driffield, we are ideally located to cover East Yorkshire, including Beverley, Scarborough, Driffield, Bridlington, Malton, Pocklington and Hull.